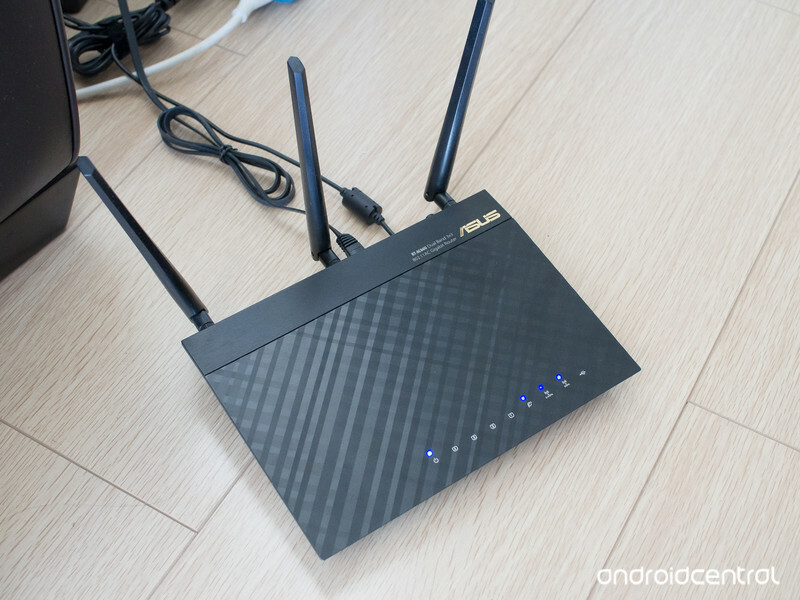 The ASUS RT66U router, one of the devices known to be vulnerable to VPNFilter. A recent discovery that new router-based malware, known as VPNFilter, had infected well over 500,000 routers just became even worse news. In a report expected to be released June 13, Cisco states that over 200,000 additional routers have been infected and that the capabilities of VPNFilter are far worse than initially thought. Ars Technica has reported on what to expect from Cisco Wednesday. VPNFilter is malware that is installed on a Wi-Fi router. It has already infected almost one million routers across 54 countries, and the list of devices known to be affected by VPNFilter contains many popular consumer models. It’s important to note that VPNFilter is not a router exploit that an attacker can find and use to gain access — it is software that is installed on a router unintentionally that is able to do some potentially terrible things. VPNFilter is malware that somehow gets installed on your router, not a vulnerability that attackers can use to gain access. VPNFilter’s first attack consists using a man in the middle attack on incoming traffic. It then tries redirecting secure HTTPS encrypted traffic to a source that is unable to accept it, which causes that traffic to fall back to normal, unencrypted HTTP traffic. The software that does this, named ssler by researchers, makes special provisions for sites that have extra measures to prevent this from happening such as Twitter.com or any Google service. Once traffic is unencrypted VPNFilter is then able to monitor all inbound and outbound traffic that goes through an infected router. Rather than harvest all traffic and redirect to a remote server to be looked at later, it specifically targets traffic that is known to contain sensitive material such as passwords or banking data. Intercepted data can then be sent back to a server controlled by hackers with known ties to the Russian government. But it appears [attackers] have completely evolved past that, and now not only does it allow them to do that, but they can manipulate everything going through the compromised device. They can modify your bank account balance so that it looks normal while at the same time they’re siphoning off money and potentially PGP keys and things like that. They can manipulate everything going in and out of the device. It’s difficult or impossible (depending on your skill set and router model) to tell if you are infected. Researchers suggest anyone who uses a router known to be susceptible to VPNFilter assume they are infected and take the necessary steps to regain control of their network traffic. This long list contains the consumer routers known to be susceptible to VPNFilter. If your model appears on this list it is suggested you follow the procedures in the next section of this article. 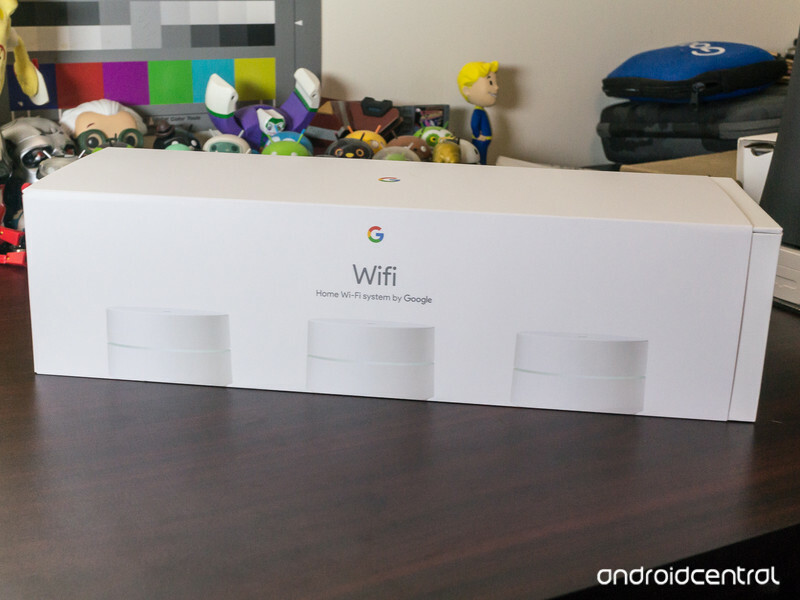 Devices in the list marked as “new” are routers that were only recently found to be vulnerable. Right now, as soon as you’re able, you should reboot your router. To do this simply unplug it from the power supply for 30 seconds then plug it back in. Many models of router flush installed apps when they are power cycled. The next step is to factory reset your router. You’ll find information about how to do this in the manual that came in the box or from the manufacturer’s website. This usually involves inserting a pin into a recessed hole to press a microswitch. When you get your router back up and running, you need to ensure it is on the very latest version of its firmware. Again, consult the documentation that came with your router for details on how to update. Next, perform a quick security audit of how you’re using your router. Never use the default user name and password to administer it. All routers of the same model will use that default name and password and that makes for an easy way to alter settings or install malware. Never expose any internal devices to the internet without a strong firewall in place. This includes things like FTP servers, NAS servers, Plex Servers or any smart device. If you must expose any connected device outside your internal network you can likely use port filtering and forwarding software. If not, invest in a strong hardware or software firewall. Never leave remote administration enabled. It may be convenient if you’re often away from your network but it’s a potential attack point that every hacker knows to look for. Always stay up to date. This means check for new firmware regularly, and more importantly, be sure to install it if it is available. Finally, if you’re unable to update the firmware to prevent VPNFilter from becoming installed (your manufacturer’s website will have details) just buy a new one. I know that spending money to replace a perfectly good and working router is a bit extreme, but you will have no idea if your router is infected unless you’re a person who doesn’t need to read these sort of tips. 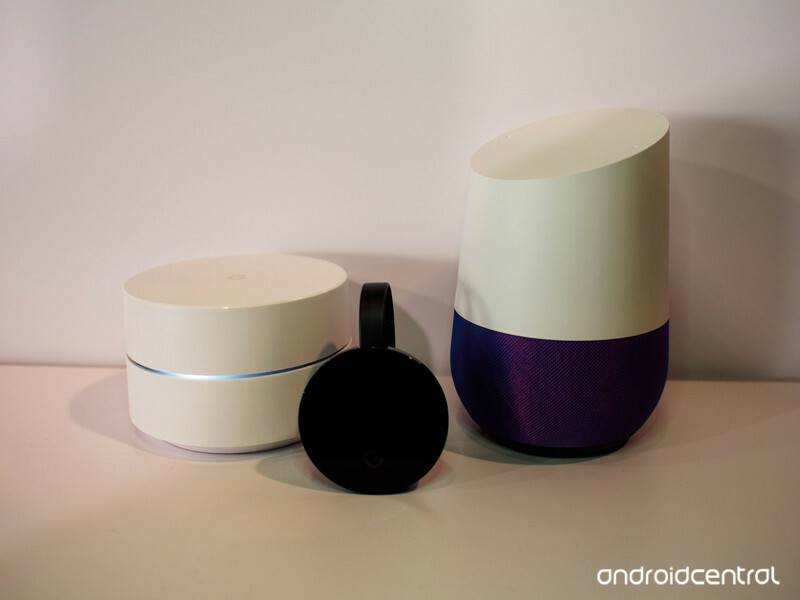 We love the new mesh router systems that can be automatically updated whenever new firmware is available, such as Google Wifi, because things like VPNFilter can happen anytime and to anyone. It’s worth having a look if you are in the market for a new router.